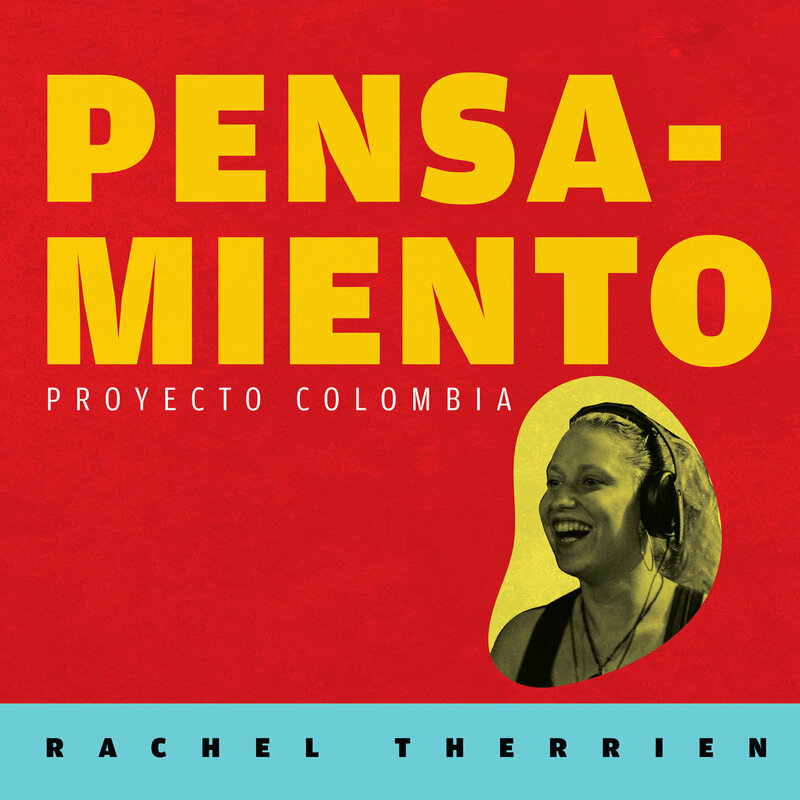 Our featured track this week comes from the latest album by trumpet player Rachel Therrien, Pensamiento: Proyecto Colombia. Therrien hails from Canada, where she has established a strong career around jazz, with a deep connection to Latin music. Previously to releasing Pensamiento, Therrien has two fantastic albums that are worth checking out – Home Inspiration and On Track. For Pensamiento, Therrien collaborated with a collection of musicians from Colombia. Her work led to a wonderful combination of jazz and Colombian music; this is a direction that hasn’t been explored extensively, so it’s very intriguing. It’s also done very well – the musicianship is inspiring. We listen to “La Guagua,” an inspiring track that combines the two elements strongly.